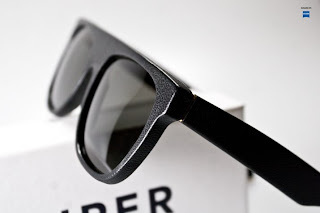 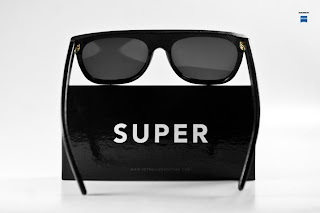 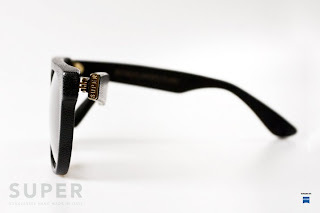 For a very limited time, Super will be releasing an exclusive leather version of their trademark flat top sunglasses. 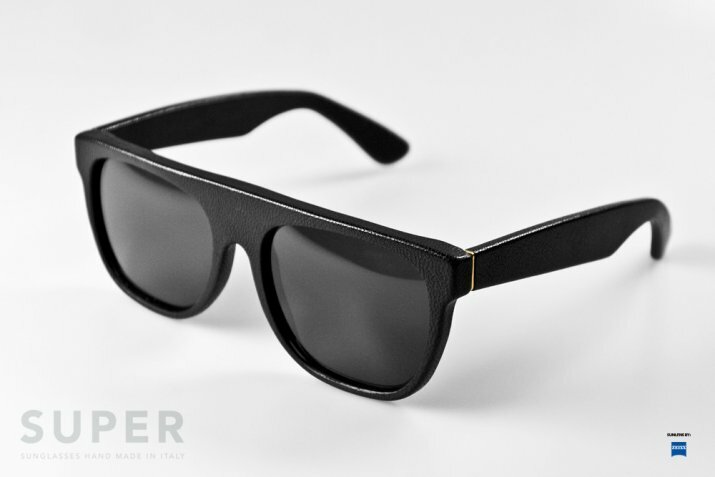 The glasses are Italian made and are fully hand-wrapped in fine black Italian leather, giving them a very unique look and feel. 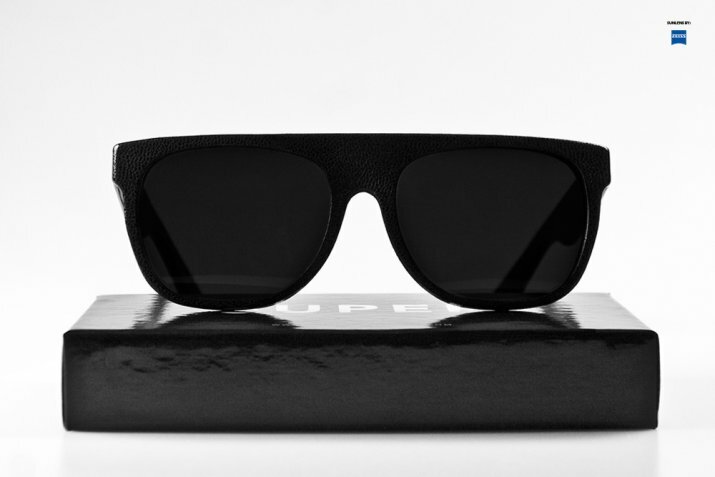 The glasses will be sold through their online store for a very limited run spanning from December 3 at 3:33 PM CET to December 10th.